Since working with John I have built a great base of strength and stability allowing me to finally return to triathlons after 3 years of frustration training myself. 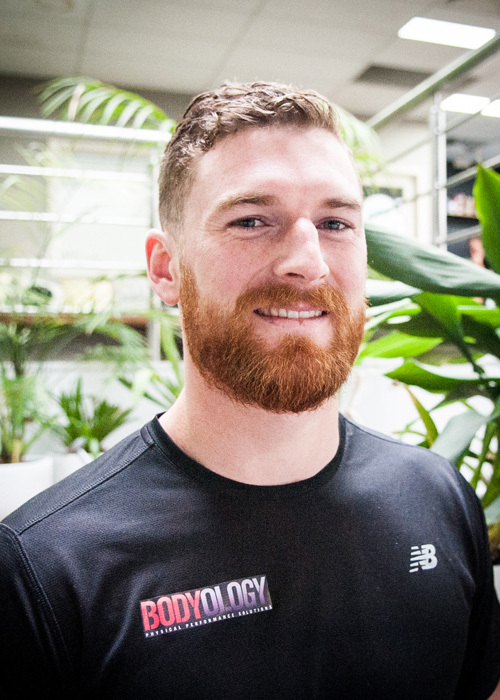 John has a broad range knowledge of training techniques and often incorporates a lot of functional mobility tools to ensure I can move freely and recover quickly. I have always been impressed with John’s professionalism and work ethic. I always trust him to look after my training and development in both the off-season and also in-season.